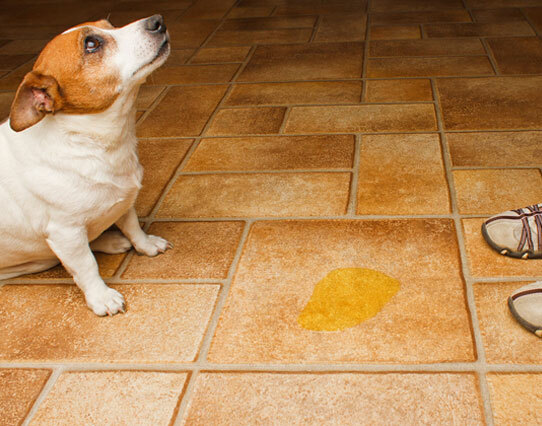 Why is my older dog urinating indoors? leaving you frustrated and unable to comprehend why. If you have ticked off this list you may want to look at your dog’s behaviour from a social perspective. The majority of your dog’s DNA comes from a wolf and most of its brain is still wired to think the way a wild animal would. Imagine Fido here as a wolf in teddy bear clothing, and then think about the pack structure of wolves. They have one leader and understandably, most humans are not usually very efficient pack leaders unless they have been trained to be one. .
Let’s talk about how new members of the pack find their dens. When a wild wolf puppy gets lost and is seeking their pack, they follow their nose to make it home. The adult wolves make sure that that will happen by scent-marking everything, and that means urine for a strong scent that is obviously home. 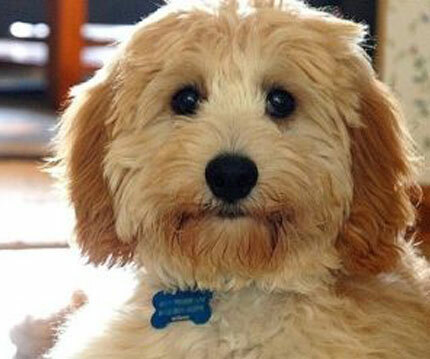 This innocent looking dog doesn’t know it did anything wrong, but it peed inside again. 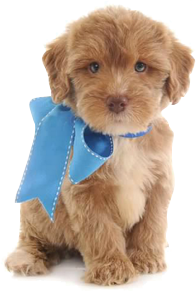 • Have you already toilet trained your teddy bear dog? • Has it been successful for at least six months at waiting patiently for you to let it outside to do its business? • Have you checked with your vet whether he or she is not suffering from urinary incontinence, Cushing’s Disease or is suffering from a bladder infection or other infection? Now that you know how wolves in the wild make sure that their young make it home combine that with the knowledge that you are not seen as the pack leader. Your dog sees itself as in charge of you so when you leave the house your dog wants to make sure that you are able to make it back home safely. It does what it would do in nature for any puppy in its pack and makes a mess everywhere to let you know where you need to be. 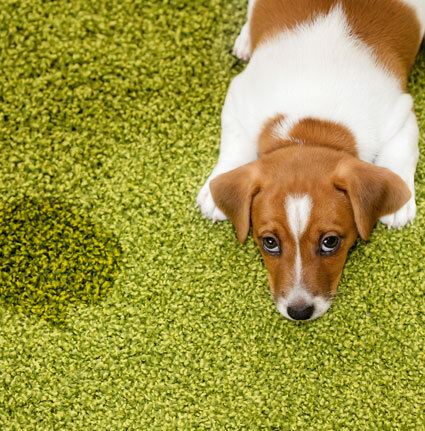 When you arrive home, your dog finds you angry and stressed out because of the urine but it does not correlate the two! It thinks you may have been upset because you were lost in the wild, not because your carpet is completely ruined. Your dog thinks it has protected you. While that is sweet, it is not good for your carpet cleaning bill each month. To change this behavior and help your dog to understand that you are the leader you will need to start to think like a dog. This may sound like a challenge, but there are professionals who will take you through every dog behavior and lay out how to react to it. Is the Zuchon a Good Pet for Your Kids?